Support Punching. Easy Operation Steel Prop Punching . Ringlock Scaffolding Punching Machine . 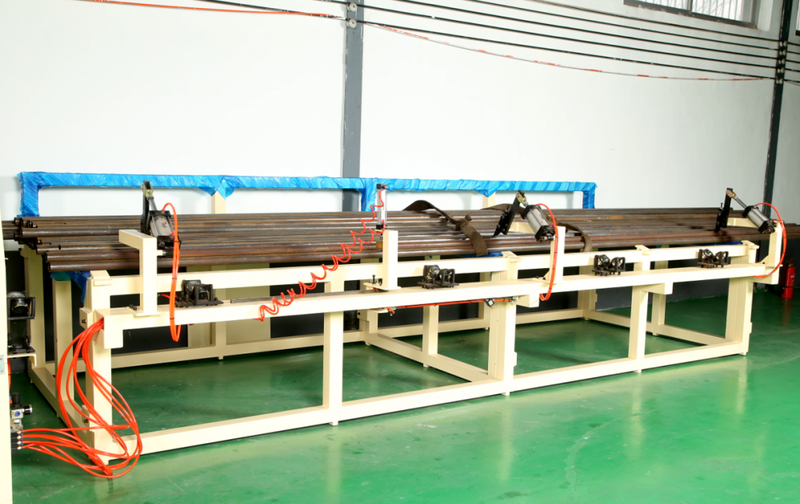 Scaffolding Punching Machine . Hydraulic Punching Machine . 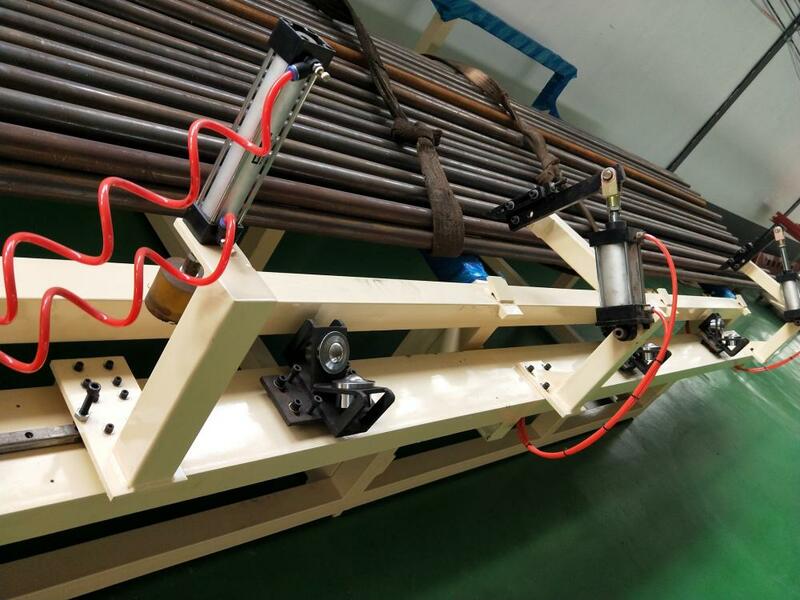 The equipment is mainly used for circular pipe cutting. length of raw materials: 4 - 6 meters. Round tube wall thickness: 2-5MM. 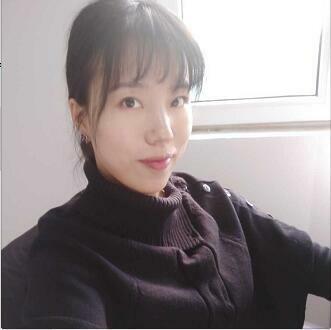 The cut length is 500 - 3000MM. 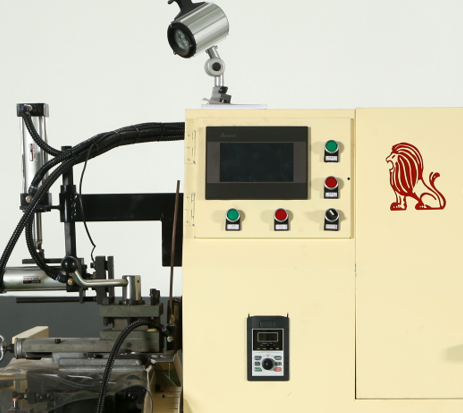 1.The machine adopts hydraulic control. The clamping, loosening, feeding and retracting of the workpiece are automatically completed by hydraulic control, making the process accurate and efficient, and suitable for long time continuous operation. 2.Using PLC+ industrial touch screen with man-machine interface,which enables one key operation.The operation is simple and convenient with stable and reliable working performance. 3. Automatic feeding and unloading. Reduce the intensity of work. 4. 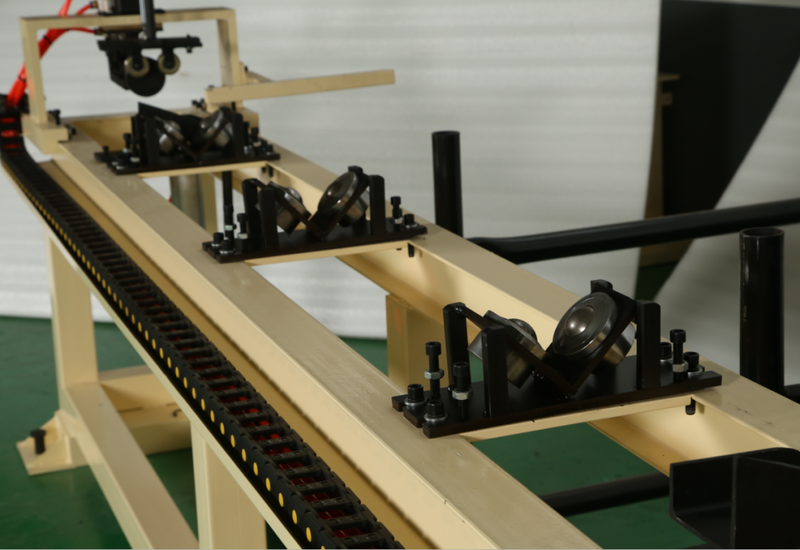 The speed of loading and cutting can be adjusted, which improved the efficiency and saved the cost. 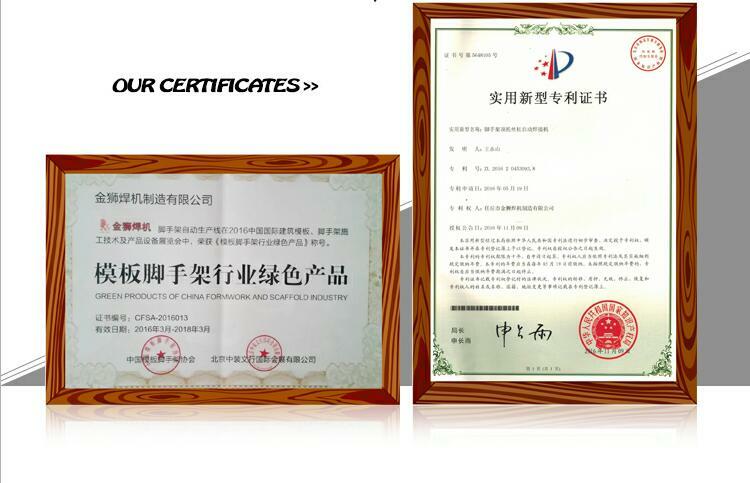 Renqiu JINSHI Welding Manufacturing Co., Ltd., since its inception on the professional research and manufacture of welding power, it is China's specialized design, development, manufacture, sale of welding machine key enterprises. At present, the company sales network throughout the country more than 20 provinces, municipalities and autonomous regions. 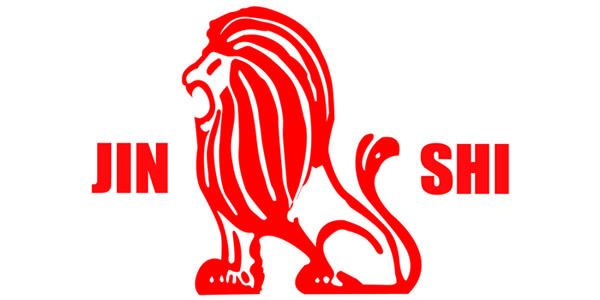 The company has a sound detection means, welding before leaving the factory to conduct a comprehensive test, welding results qualified, the stability of the factory before the performance indicators; with our unremitting efforts to become your final choice is the eternal pursuit of gold lion welder and commitment . We wholeheartedly welcome the community and our friends work together to create brilliant tomorrow! Looking for ideal Efficiency Scaffolding Cutting Maching Manufacturer & supplier ? We have a wide selection at great prices to help you get creative. 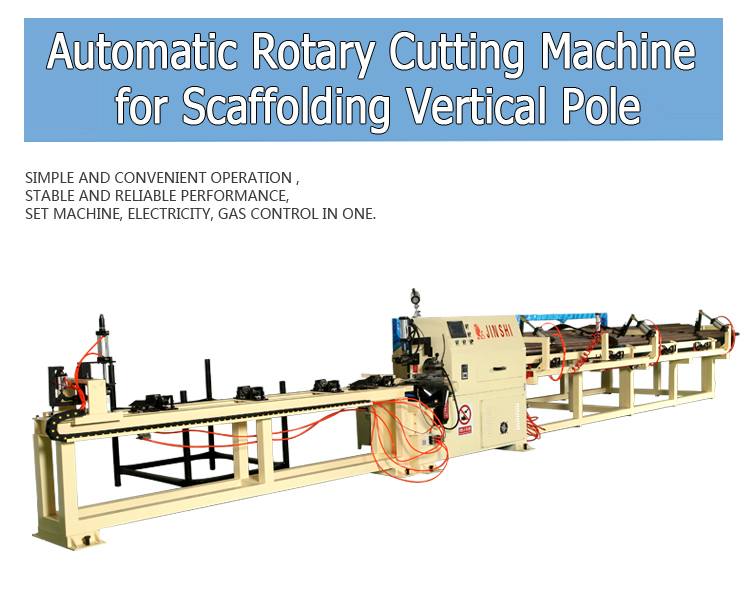 All the Efficiency Scaffolding Cutting Equipment are quality guaranteed. 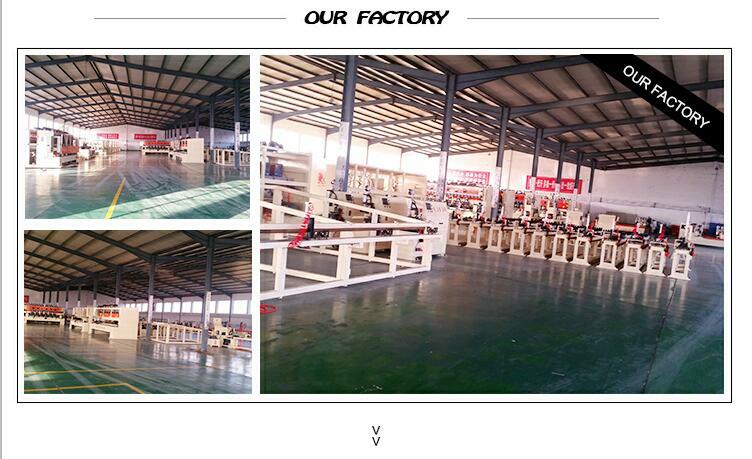 We are China Origin Factory of Efficiency Scaffolding Standard Cutter. If you have any question, please feel free to contact us.